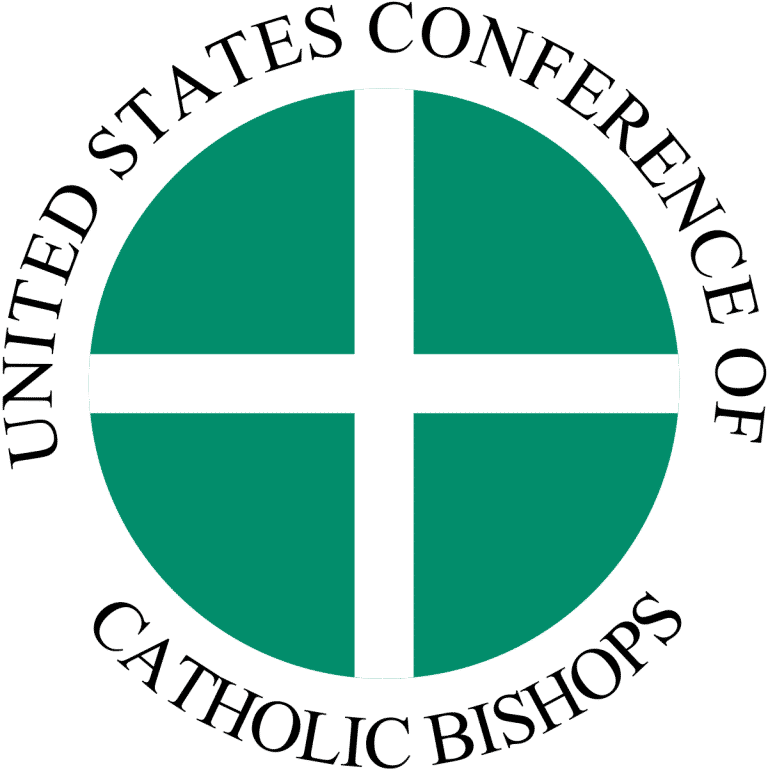 SLM works closely with the USCCB (United States Conference of Catholic Bishops) to ensure all of our music meets the Bishop’s requirements for theologically sound music. We pride ourselves on educating our composers on how to make their music acceptable for use in the Catholic Church. SLM also works with ICEL (International Commission on English in the Liturgy), the CCD (Confraternity of Christian Doctrine), and GIA (copyright holders of the Revised Grail Psalms) to make sure all our psalm texts are accurate and approved for use in Catholic worship. 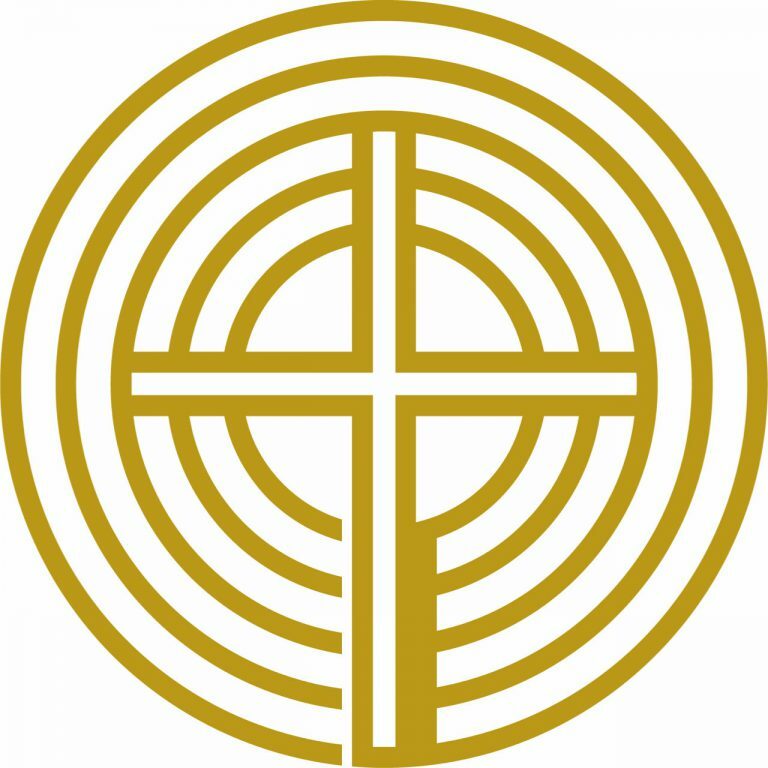 SLM has been a business partner of the National Association of Pastoral Musicians (NPM) since the Spring of 2017 and has contributed to the last two NPM national conferences in Cincinnati and Baltimore. If you attend NPM 2019 in Raleigh, NC, be sure to stop by our booth! SLM enjoys a great partnership with OneLicense giving our composers another outlet to receive well-earned compensation for their music. OneLicense makes it easy for worshiping communities to obtain reprint permissions of copyrighted music for congregational use. As a Member-Publisher, SLM receives bi-annual distributions that we pass along to our growing list of composers. Yes, those hours you spend reporting the music your congregation uses does make it into the hands of composers! 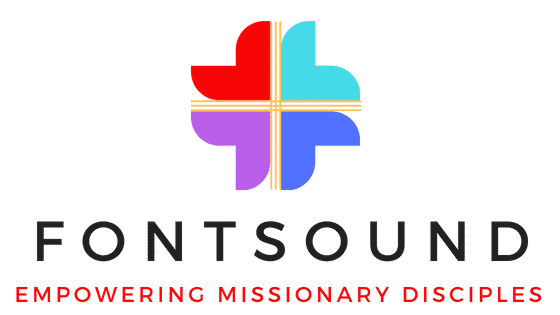 FontSound and SLM began their partnership in 2018 and have enjoyed collaborating on projects through our mission to “empowering missionary disciples” and “Glorifying the Lord by our lives”. The team at FontSound produce weekly Facebook Live events and webinars to provide professional, affordable, and sustainable pastoral solutions. Open Your Hymnal is a liturgical music podcast project by Zack Stachowski and Matt Reichert. SLM has been a proud sponsor of their podcast programming since early 2019. Podcasts produced by Open Your Hymnal have centered around many of the Catholicism’s greatest modern composers and the music they have given to the Church.